LOVE having breakfast for dinner (and funny how the kiddos get such a kick out of this change-up, right?) 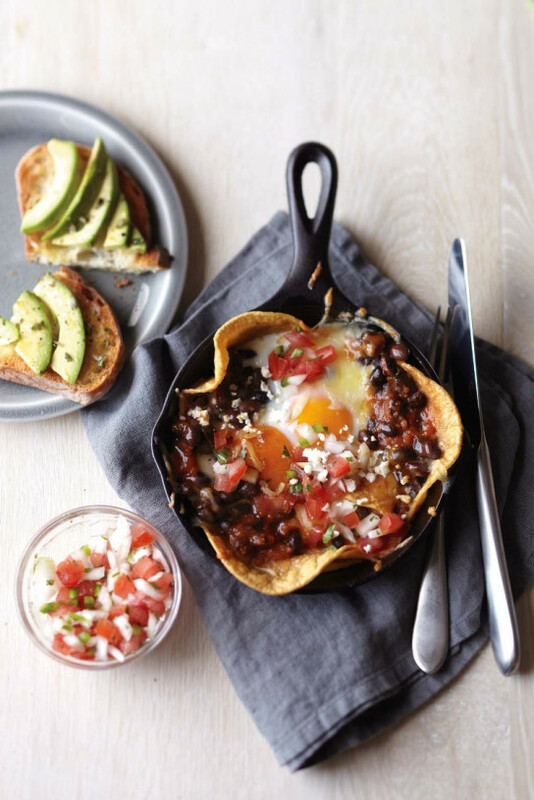 – savory, smoky huevos rancheros are my go-to. Yum. Spring! Wouldn’t it be heavenly to spend it in a perfectly landscaped garden? 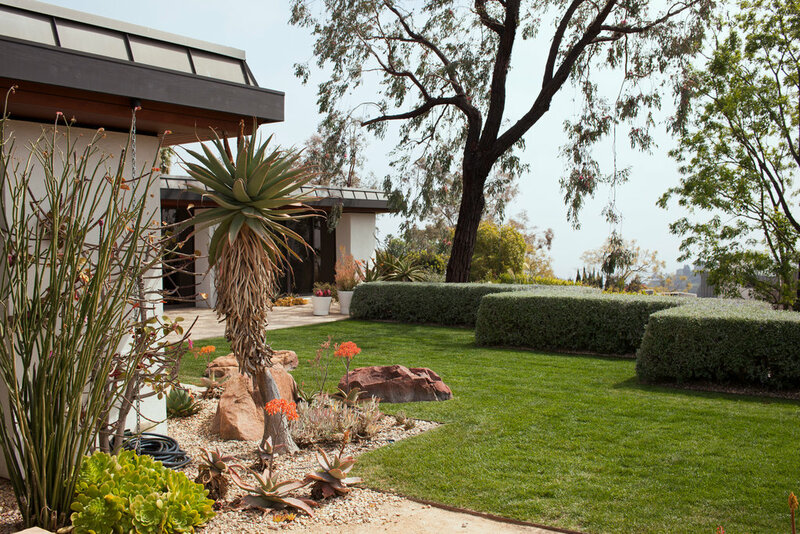 Going native is so easy (native plants tend to be inexpensive and easy to find); Master landscape architect Lisa Gimmy’s oh-so-So-Cal solutions are the perfect inspiration — and her outdoor looks are easy to DIY/translate to your own space whether it be big or small. Happy planting!